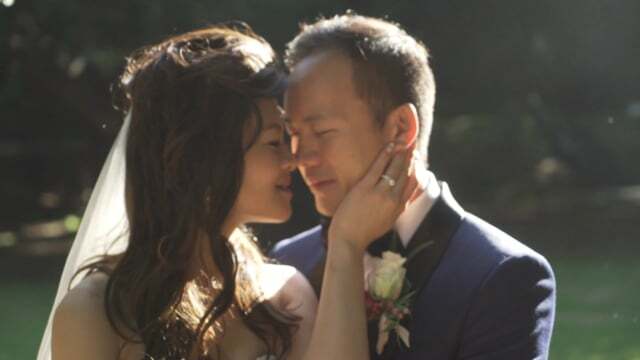 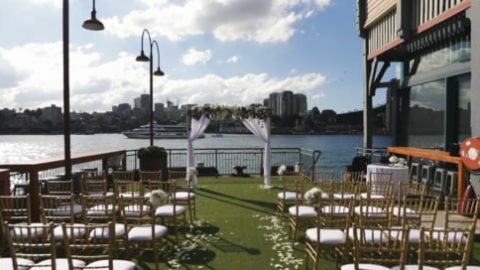 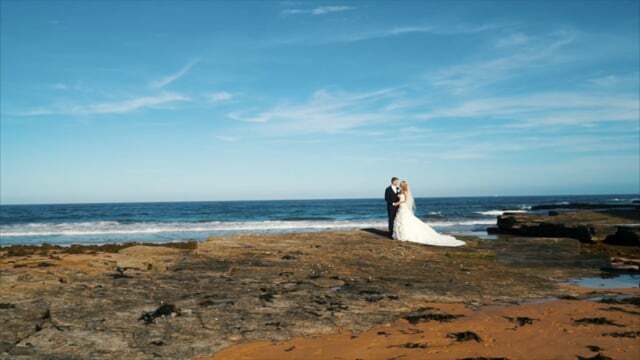 Onsight Films – are a Sydney based team of Professional Wedding Videographers. 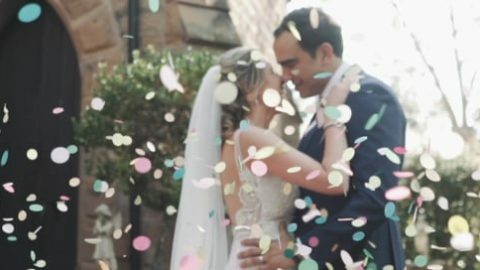 We capture your special day and transform it into beautiful and emotive films, filled with real moments to watch forever & stories to remember for years to come. 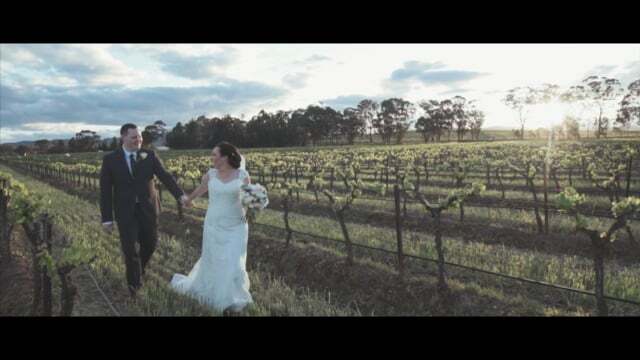 Onsight Films have captured 100’s of weddings from some of the most amazing venus in Sydney, Hunter Valley, and the Southern Highlands. 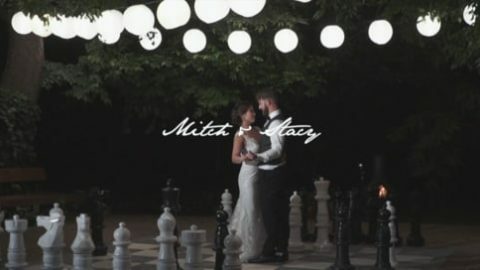 We have seen fashion trends, styling transformations and little intricacies that make each day unique.